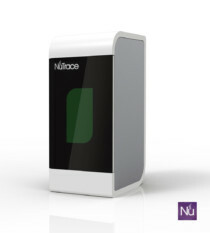 Evaluating our NuTrace™ R+ 2D reader in a major SPD department. 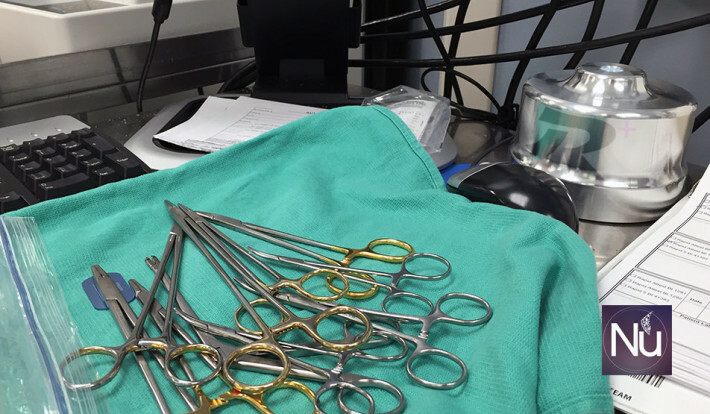 The surgical instrument's DataMatrix are fading out rapidly so their expensive 2D readers can not read the DataMatrix anymore; they call the NuTrace™ R+ for action. Thanks to the NuTrace™ R+ the SPD is capable to go back and track by instrument again. Our goal is to bring inexpensive solutions to the new healthcare and make SPD and O.R more competitive and efficient. NuTrace™ R+ is a technology that we are making available to the SPD irrelevant if they used a different tracking system than NuTrace™.